Thank you for selecting Qualident Dental Lab as your dental lab services provider. 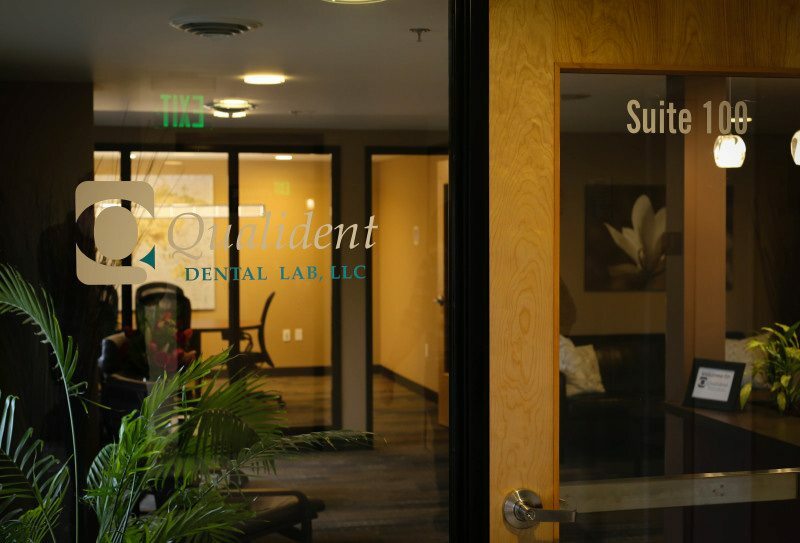 We understand that you have a lot of choices when searching for local dental laboratories, that's why our experienced and professional staff remains committed to providing the type of exceptional customer service needed to meet your needs and exceed your expectations. Please feel free to contact our office by calling 1-360-695-7411, or toll free at 1-800-255-6427, or by faxing us at 1-360-695-6547. A member of our customer service team will happily assist you in whatever way possible. You can also contact us by filling out the form at the right. Thanks again for contacting Qualident Dental Lab, and we look forward to hearing from you.